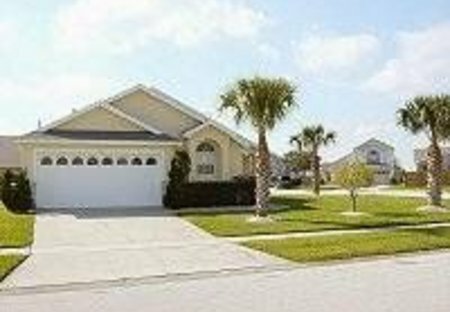 Rent villas in Indian Point, Florida with private pools. Beautifully furnished single storey villa in Seneca Point Trail, Kissimmee. 25ft swimming pool with separate splash pool and games room with pool table and dart board. Close to all Disney attractions.